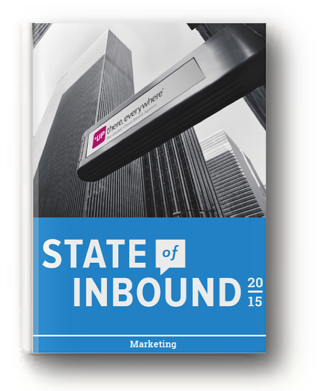 This State of Inbound Marketing report includes data from the most recent HubSpot survey of nearly 4,000 marketing professionals at all levels across all industries around the world. The 2015 survey asked what they do, why they do it, how they do it, and what's working or not working. This report breaks it all down. Just complete the form at the right to get your free copy.